Hay Craig, what do you do with free time? This past Wednesday I went to a seminar with Mike Colon and Bob Davis. It was great! I think I learned quit a bit and can't wait till my next wedding. 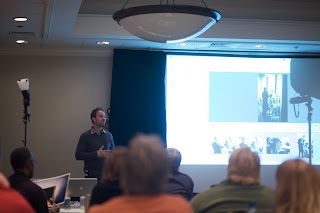 The funny thing is that I did not realize the fact I had seen Bob Davis out at Wppi out in Las Vegas this past march. Enjoyed him both times. It was worth the money.